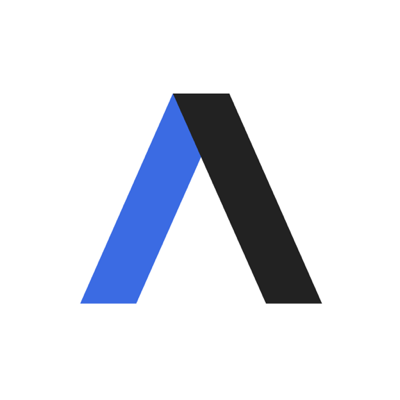 At a recent event in Denver, Colorado, Axios Managing Editor Kim Hart talked with key local leaders on the current status and future goals of the state’s small businesses and education system. New technology. Riley advocated for building up broadband resources and creating online courses to improve access to education. The Honorable Governor Hickenlooper discusses the importance of homegrown talent. 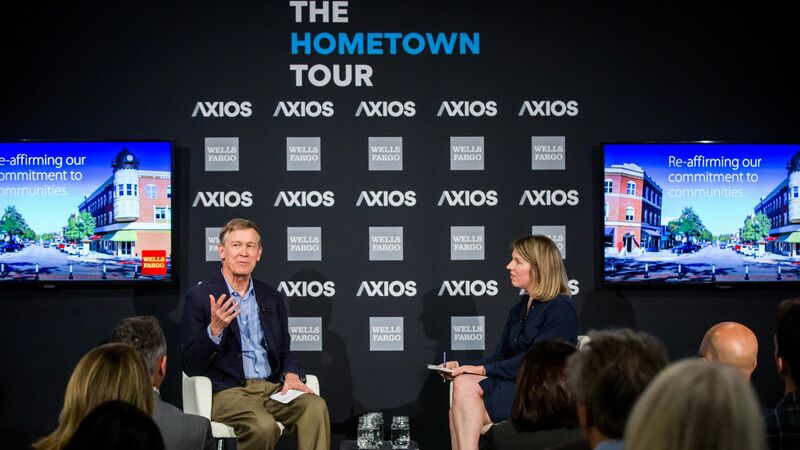 Governor Hickenlooper discussed Colorado's booming economy, the fear that it's growing too fast, and why schools are underfunded despite the state's rapid growth. Economic growth from the ground up. "When I was elected, our economy was in the toilet ... we did a bottom-up economic development process and went out to each county — Colorado has 64 counties — and asked them: what do you want for your economy? What kind of businesses do you want? What kind of jobs? And then we had each county build their own specialized plan." Some Coloradans' fear that their state's economy is growing too fast. "The key is to grow the way we want to grow, in a real Colorado fashion, and make investments in transit or affordable housing, so we don't feel jeopardized by our success." The disconnect between the booming economy and underfunded schools in the state. “We’re doing a better job with the dollars we have, but it’s important to get more money ... we need more funding"
Thank you Wells Fargo for sponsoring this event.